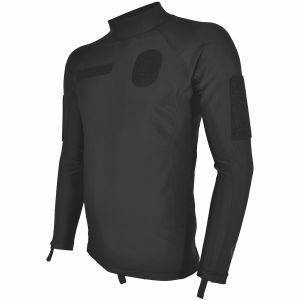 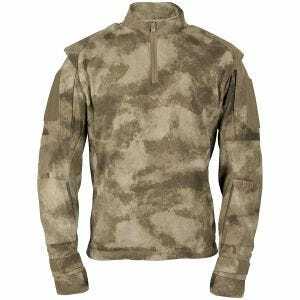 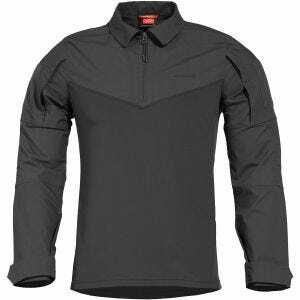 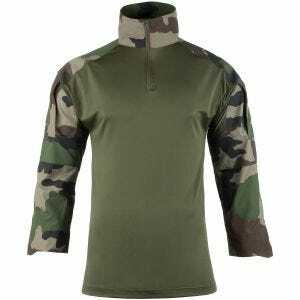 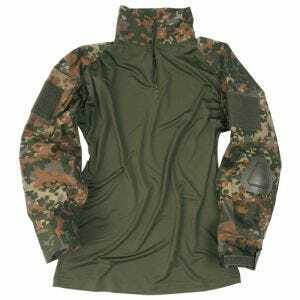 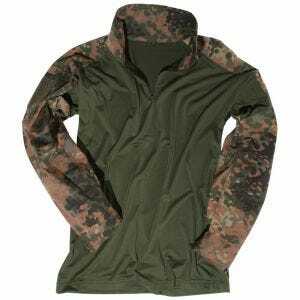 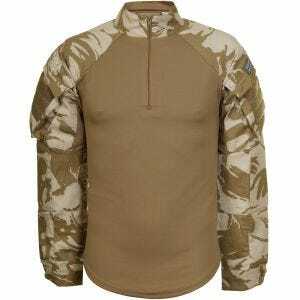 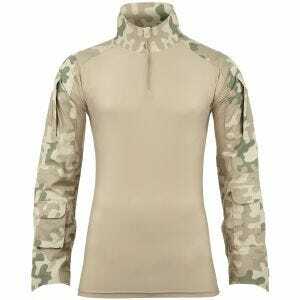 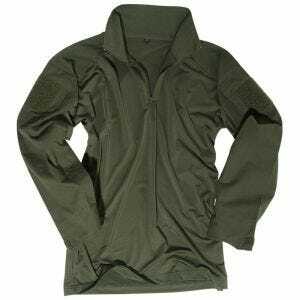 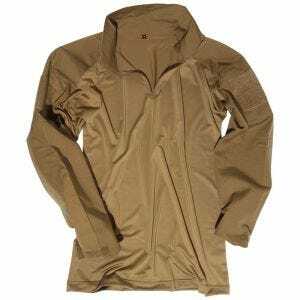 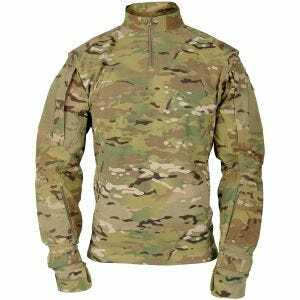 Also known as UBACS, which stands for the Under Body Armour Combat Shirt, the classic combat shirt is a military upper garment, explicitly designed to be worn under body armour or assault vests in warm and hot weather. 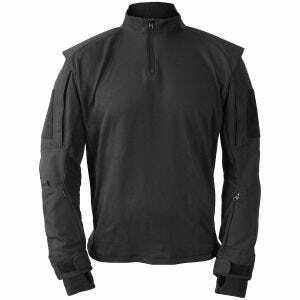 Its main body is made of lightweight and breathable moisture-wicking material that absorbs and wicks sweat, thus, keeps the wearer cool and comfortable even in scorching conditions. What is more, the shirt's torso zips up to the neck which allows easy donning and doffing while high, stand-up collar keeps slings, straps and brass away from the neck. 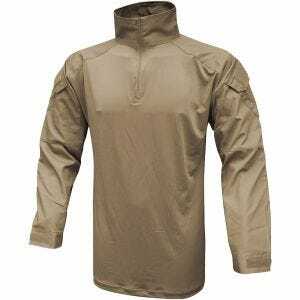 In the majority of tactical shirts in our collection, the long arms are made of durable, abrasion-resistant Ripstop material and have adjustable cuffs, elbow reinforcements or padding on the forearm, upper arm and shoulders. 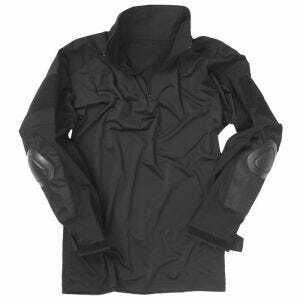 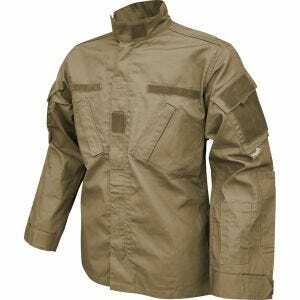 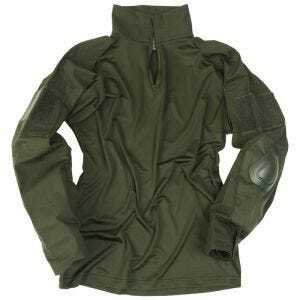 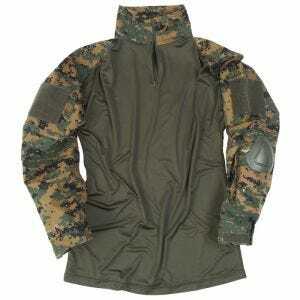 Moreover, located on the upper arms are large patch pockets, big enough for admin paperwork or maps. 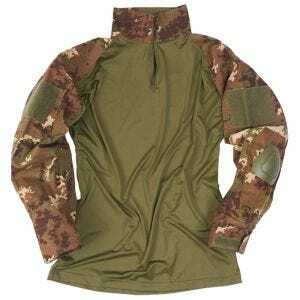 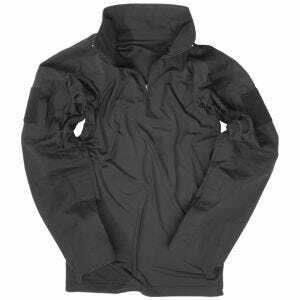 These pockets are additionally covered in soft loop Velcro for the attachment of rank patches, blood patches, etc. 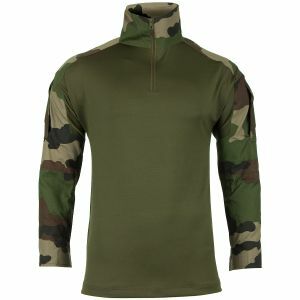 Some of the army combat shirts also feature lower arm pockets. 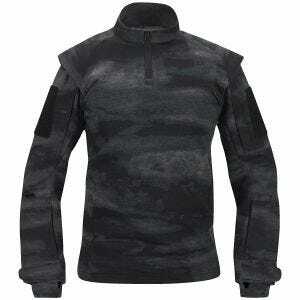 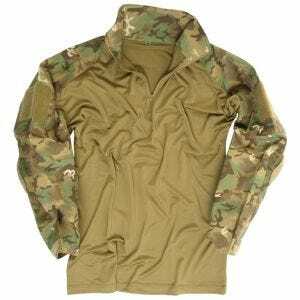 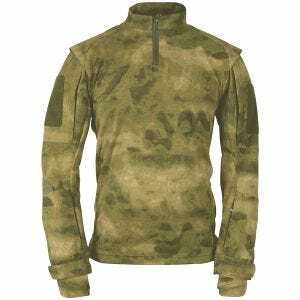 Available at Military 1st online store is a wide range of quality high-performance battle shirts, in a variety of colours and camouflage patterns, including genuine MultiCam and A-TACS camo, from such renowned brands like Helikon, Viper Tactical and Propper.